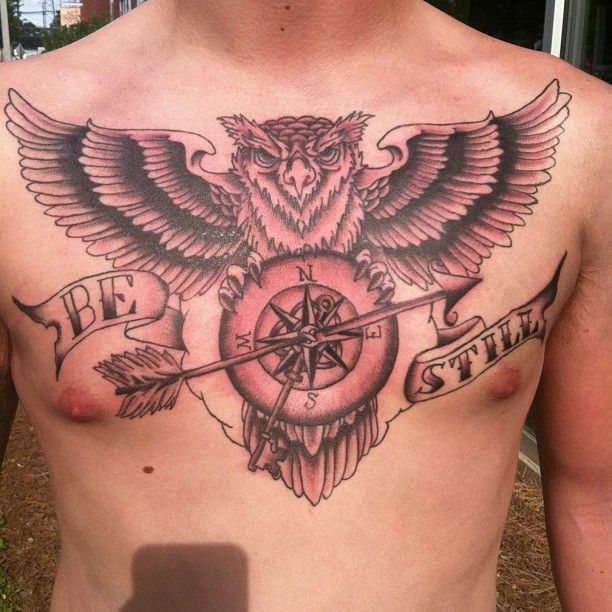 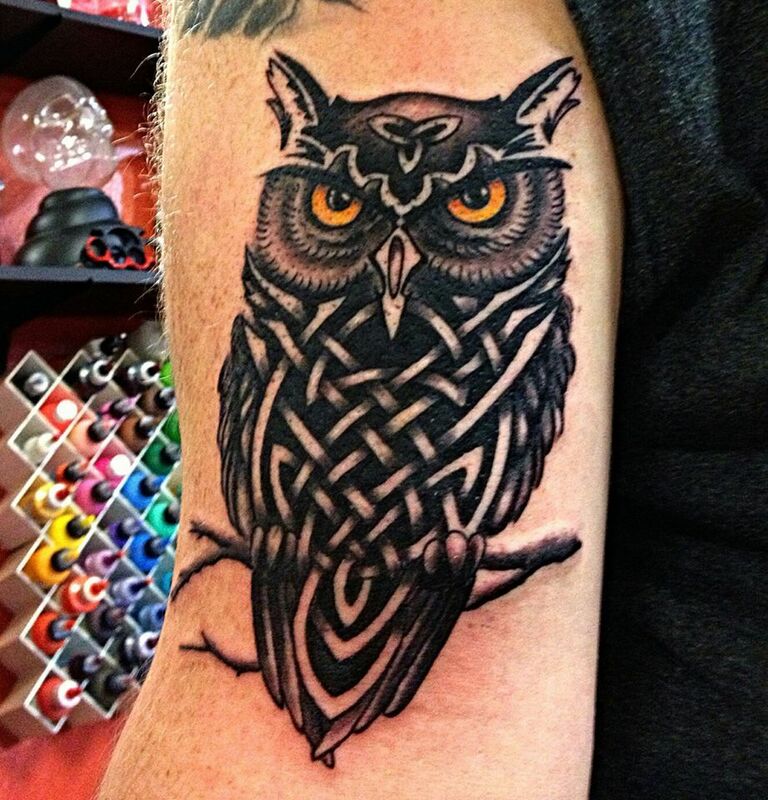 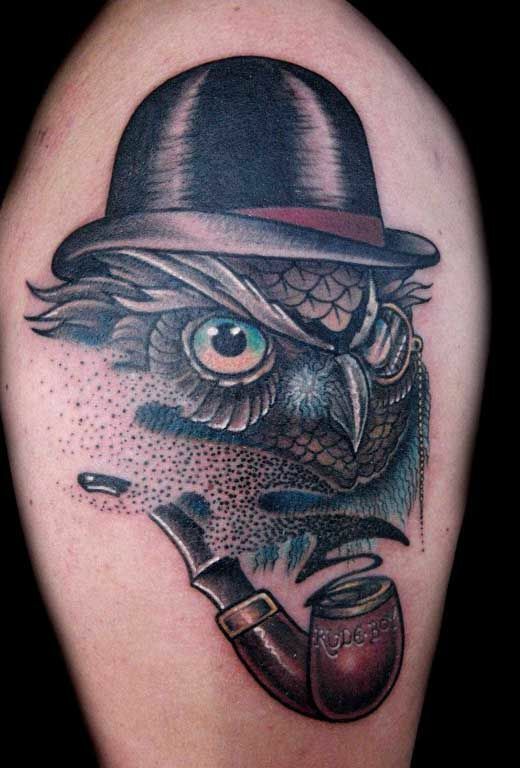 Owl chest tattoos, For men. 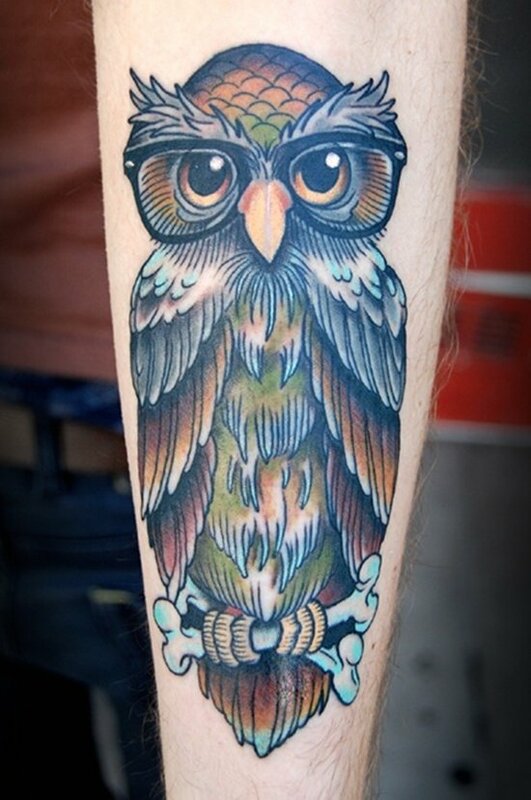 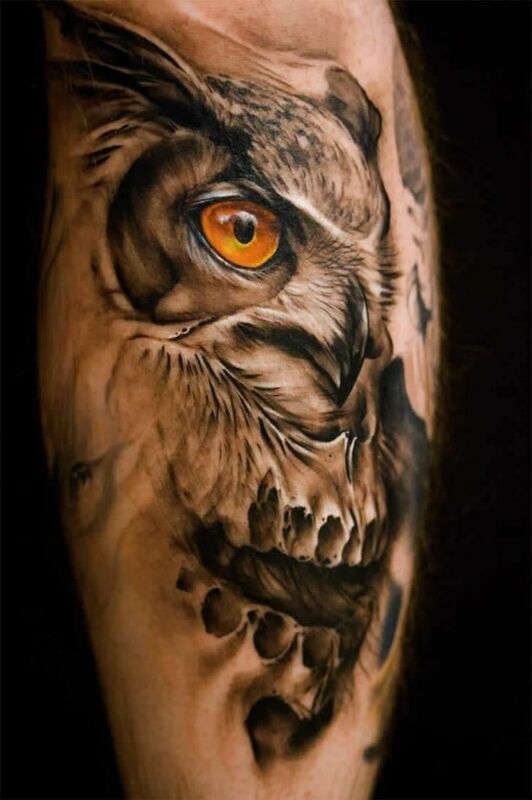 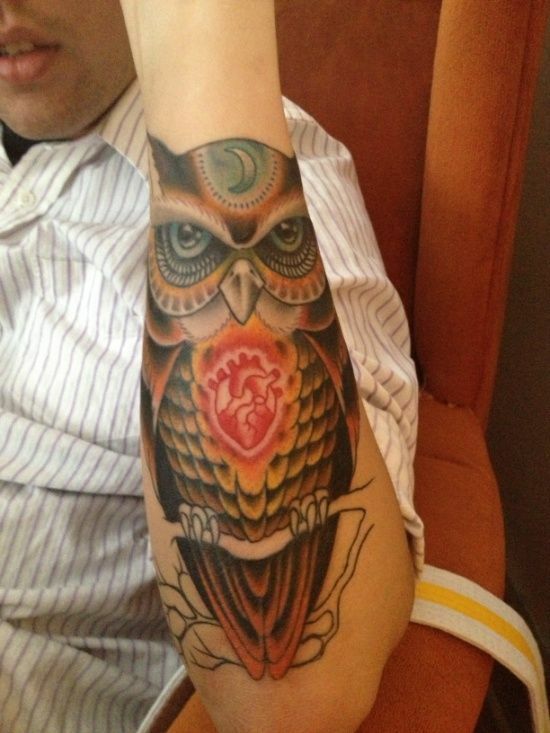 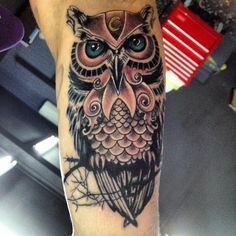 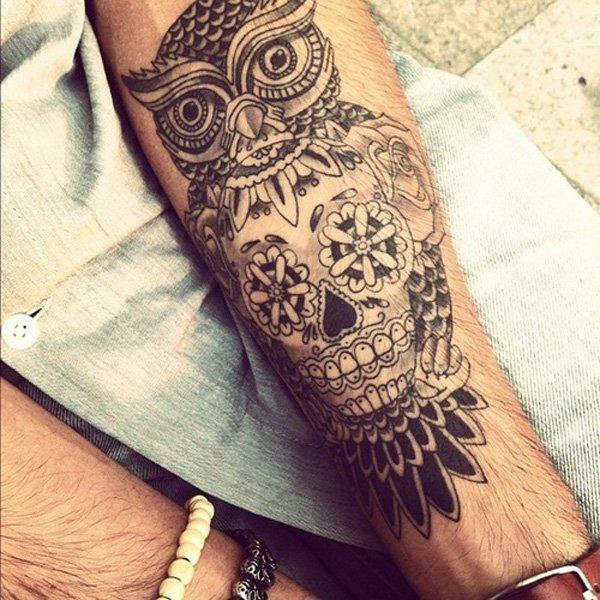 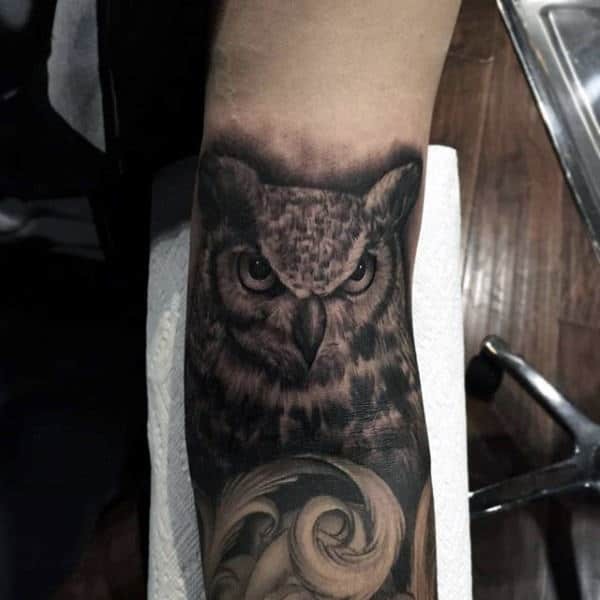 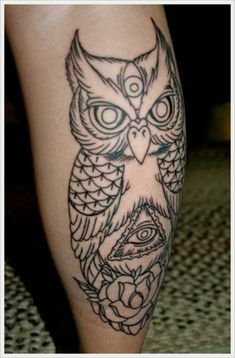 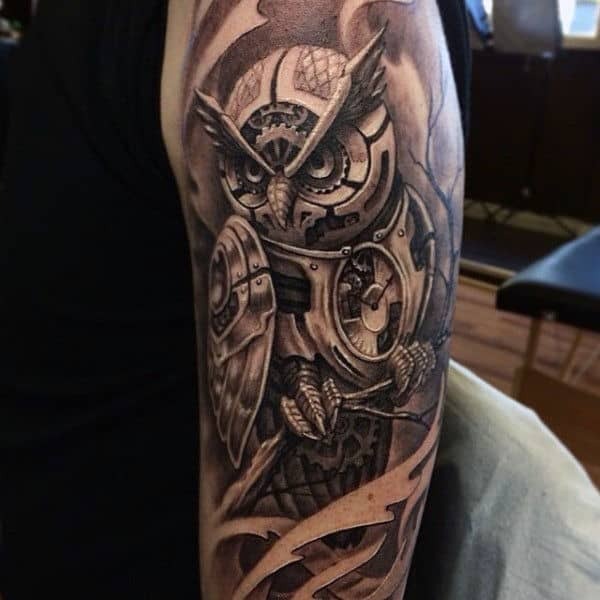 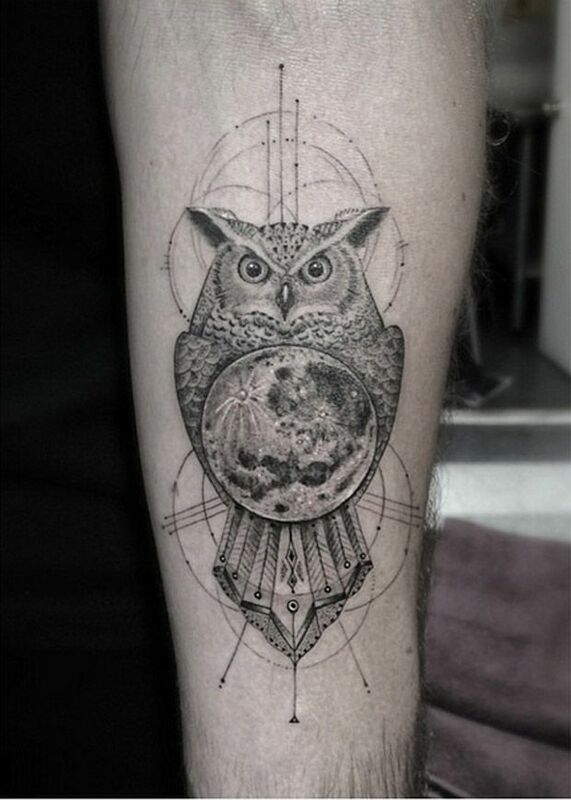 Unique Animated Owl Heart Tattoo Design On Sleeve. 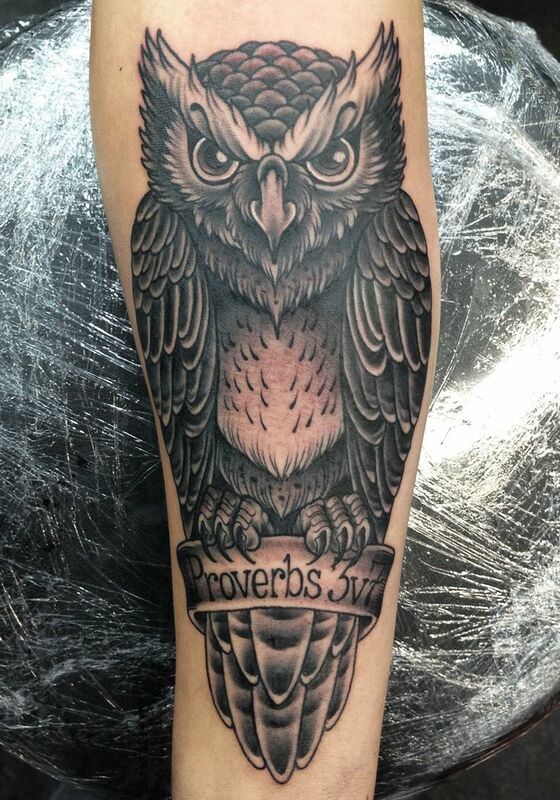 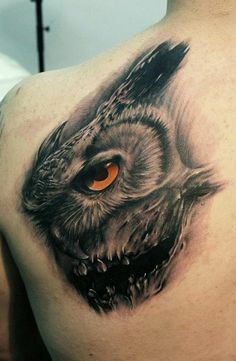 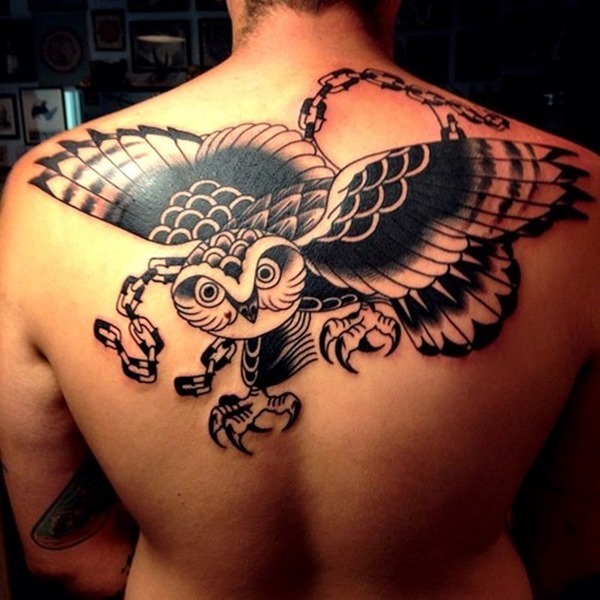 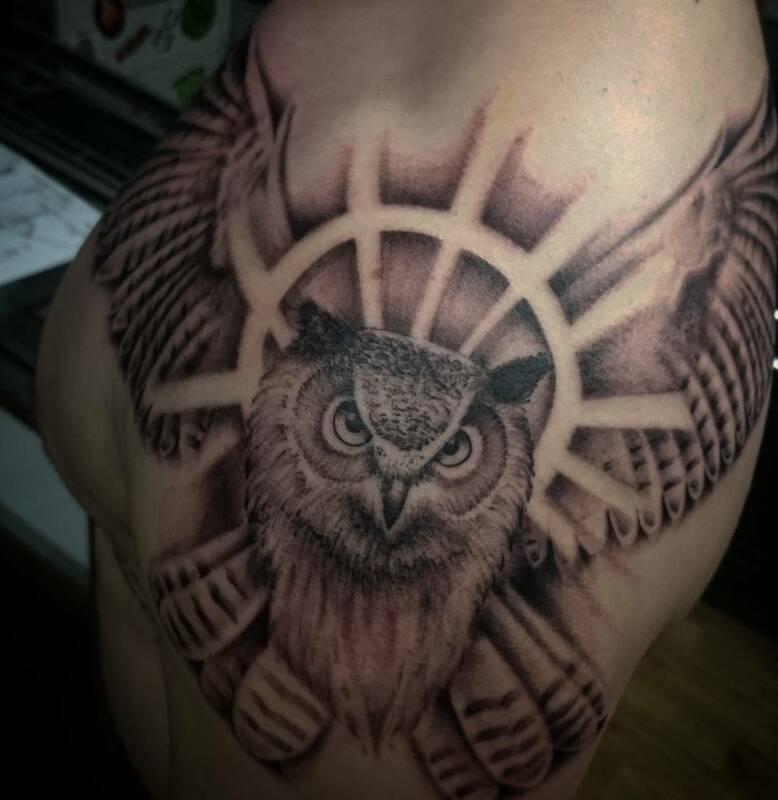 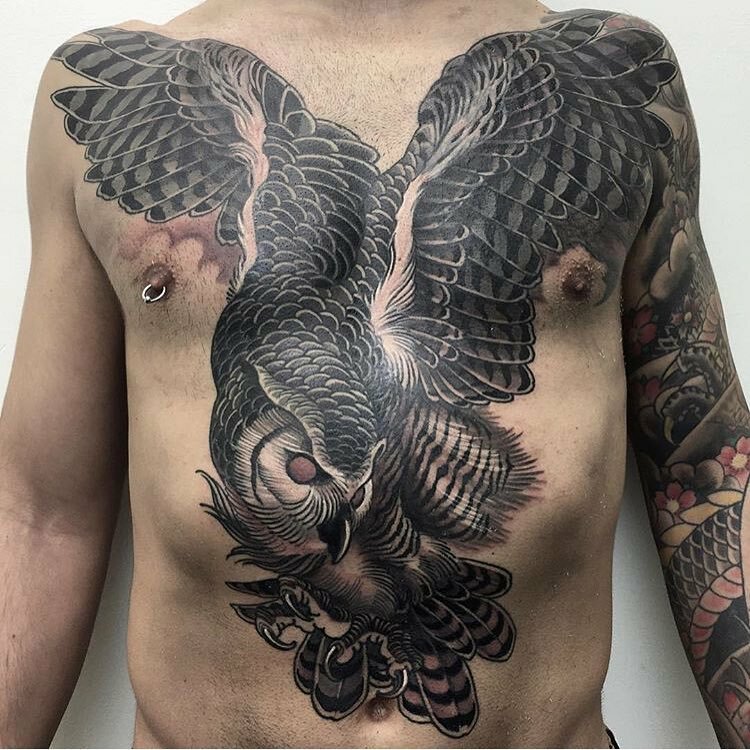 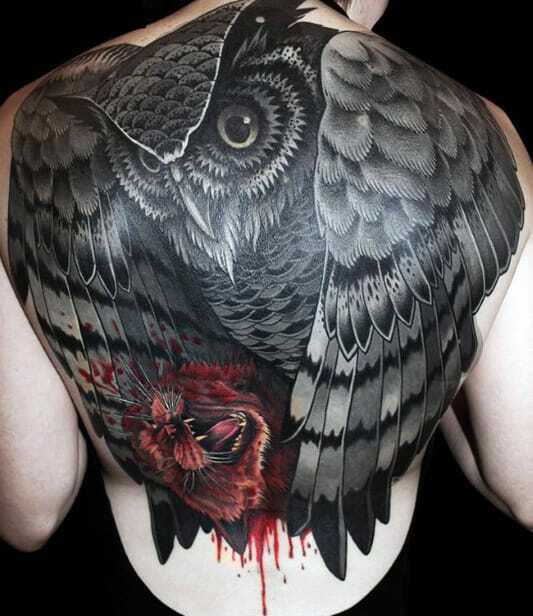 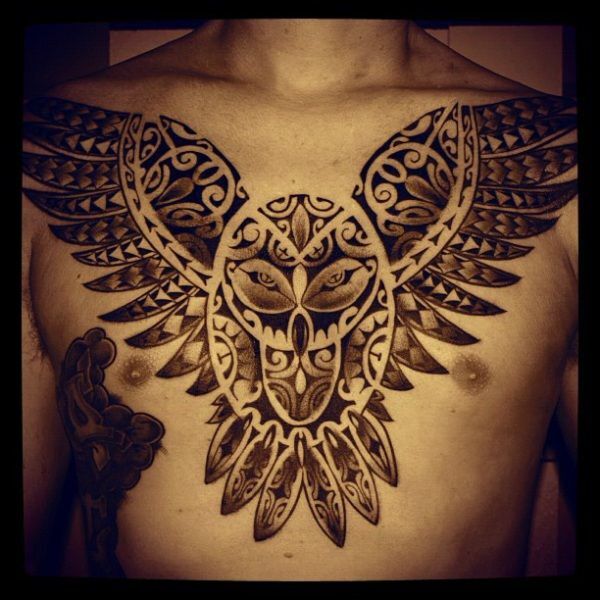 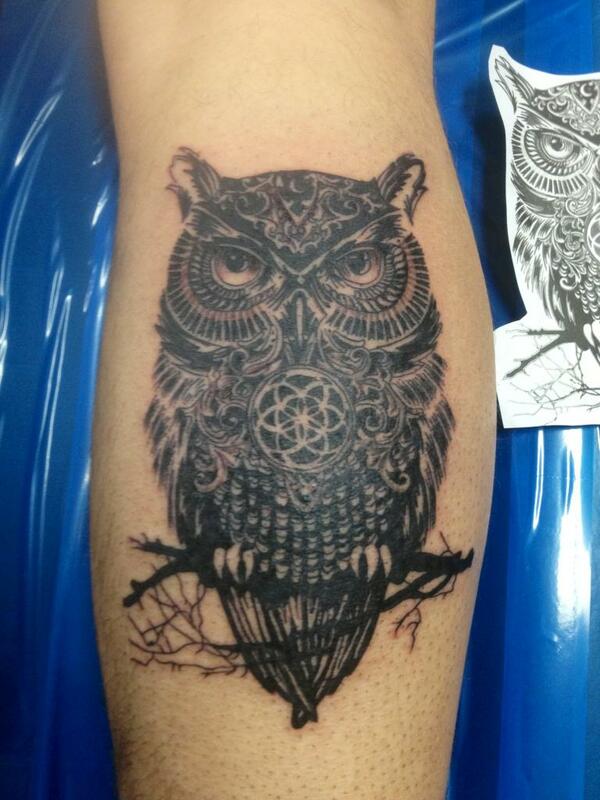 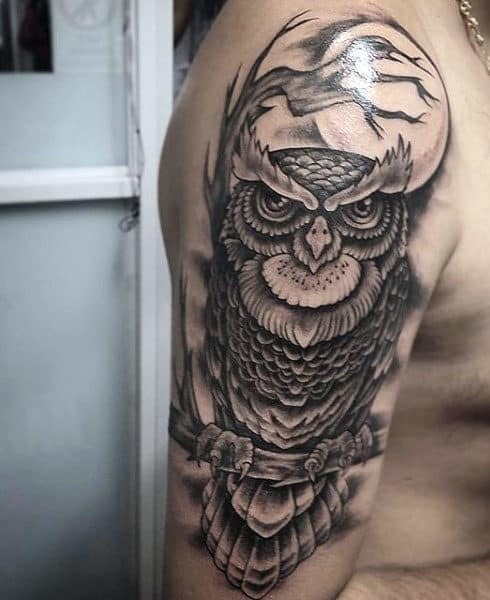 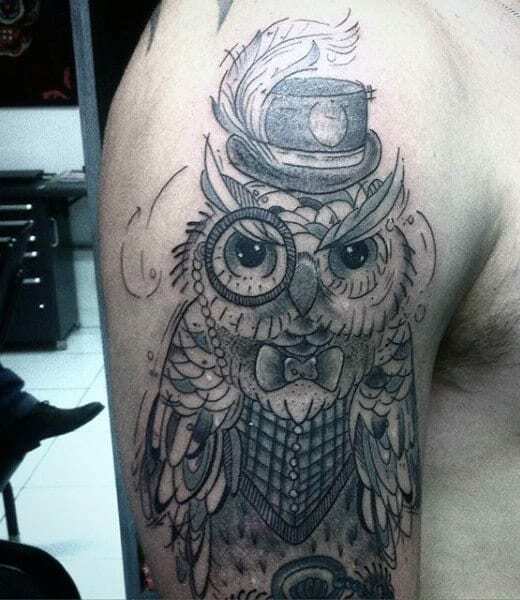 Huge owl on full chest with gigantic and detailed wings.